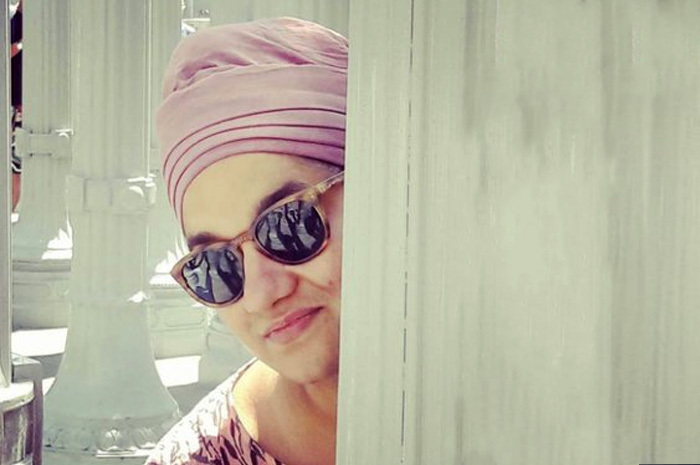 Sona Simran Kaur Rai is the Director of Communications at Quartz. Quartz (qz.com) is a guide to the new global economy for people in business who are excited by change. Before her tenure at Quartz, she was the director of communications at NYC’s Mayor’s Office of Immigrant Affairs. Prior to working for New York City, Sona’s experience includes roles at Porter Novelli, Columbia Business School, CreativeFeed, and the Sikh American Legal Defense and Education Fund (SALDEF). Sona earned a Master of Public Administration from Columbia University’s School of International and Public Affairs (SIPA) and a Bachelor of Arts in Political Science and English from the University of Rochester. Alka Banerjee is managing director and head of product management for S&P Dow Jones Indices. Since September 2013, Alka has also served as CEO of Asia Index Private Limited, a joint venture between S&P Dow Jones Indices and the BSE of Mumbai, India’s premier stock exchange. Alka has over 19 years of experience in the global indexing business, both at S&P Dow Jones Indices, and at the Bank of New York. She has pioneered a large number of initiatives at S&P DJI, ranging from developing global smart beta indices to the latest approaches in sustainability investing. Her latest work spans multi asset indices including equities, fixed income and commodities to create theme based indices. In addition to evaluating and improving existing market capitalization weighted benchmarks, Alka has led S&P DJI’s efforts for new index developments for Africa, China, Korea, India, Latin America, and throughout the Middle East. Alka frequently presents at indexing and investing events, and is widely cited in the press. Major assignments have included, representing WeWork, opening offices in Seattle, Miami, Brooklyn (on-going), and Manhattan (128,000 sq. ft. at 205 E 42nd Street, New York, NY) for the last 5 years. Mr. Barnett has been Co-Account Executive representing Morgan Stanley throughout the Eastern half of the United States. In addition, to national representation on hundreds of successful lease negotiations for Morgan Stanley, local deals for MS include the purchase of 522 Fifth Avenue for 500,000+ sq. ft., 1 Pierrepont Plaza, Brooklyn for 250,000 sq. ft., and 1221 Avenue of the Americas for approximately 700,000+ sq. ft.
Mr. Barnett represented MasterCard International in leasing transactions totaling over 850,000 square feet at 1345 Avenue of the Americas and in the purchase of its World Headquarters facility comprising 427,000 square feet on 43 acres in Harrison, NY. Mr. Barnett consolidated Mutual of New York’s (MONY’s) six non-coterminous leaseholds compromising over 400,000 sq. ft. in New York City and Teaneck, New Jersey. He ultimately negotiated a lease commitment valued at over $200 million for MONY’s world headquarters at 1740 Broadway bringing over 400 new jobs into New York City and securing over $5.7 million in business incentives from New York City’s Economic Development Corporation and Con Edison. He represented Grant Thornton in their expansion in the Metropolitan region, negotiating leases totaling over 120,000 sq. ft. in Midtown Manhattan, Downtown Manhattan, Huntington, L.I., and Edison N.J and their headquarters in Chicago for over 100,000 s.f. (CBD & Suburban). Mr. Barnett also represented the law firm of Bingham Dana McCutchen for 142,000 sq. ft. in NYC, and 450,000 sq. ft. in Boston. 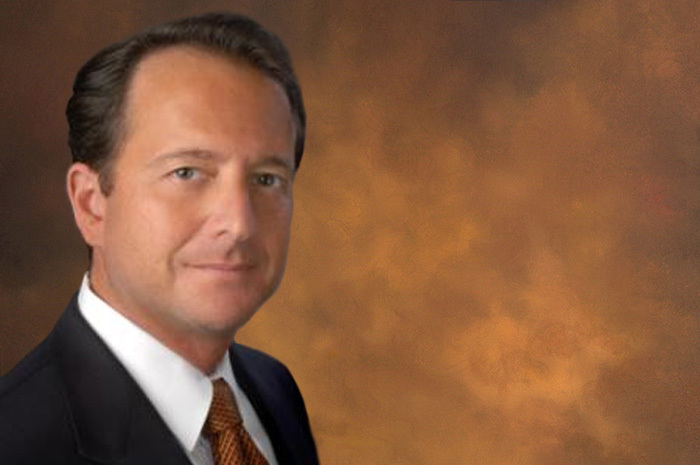 Mr. Barnett heads a team within Cushman & Wakefield along with Jonathan Serko, Barry Zeller, & Gary Greenspan. Mr. Barnett graduated in 1984 with a BA from Northwestern University. He is an active member of the Real Estate Board of New York. He is a resident of Muttontown, New York where he lives with his wife Stephanie and three children, where community activities include leadership in the town’s Athletic Association and Board involvement at the Jericho Jewish Center. 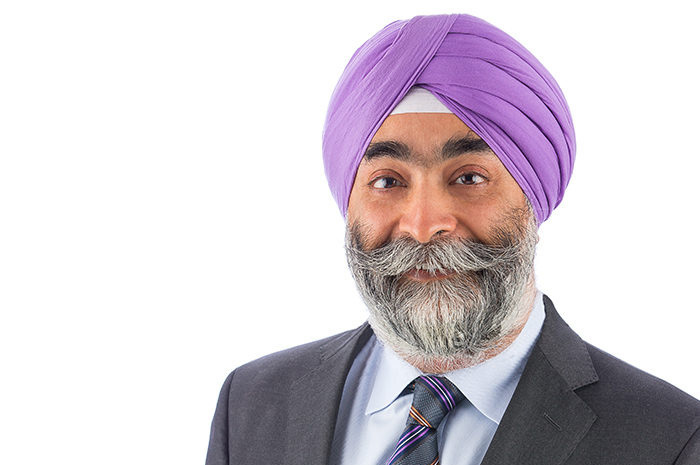 President and CEO, Ocular Therapeutix, Inc.
Amarpreet Sawhney is the President and CEO of Ocular Therapeutix, Inc. (NASDAQ: OCUL) and Chairman of Augmenix, Inc. Ocular Therapeutix is focused on solving unmet needs in ophthalmic drug delivery. Augmenix is focused on absorbable materials that can help improve outcomes and targeting of radiotherapy. Prior to this he was Founder and CEO of Confluent Surgical, a biosurgery company, based in Waltham, MA. Confluent was acquired by Covidien. Before Confluent, Dr. Sawhney was the technology founder of Focal, Inc. (acquired by Genzyme) and of Access Closure, Inc. (acquired by Cardinal Health). 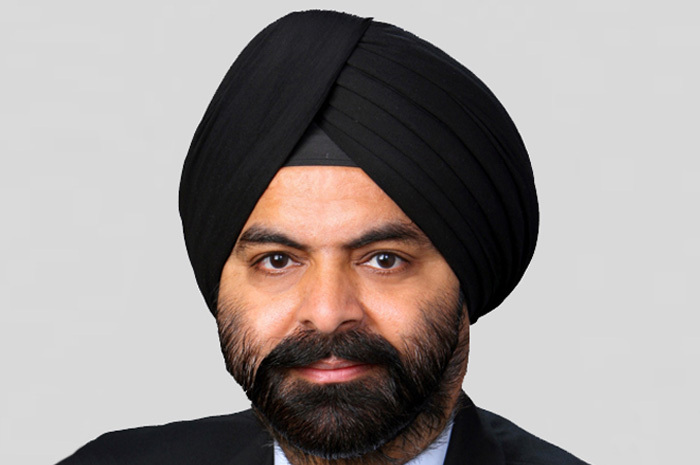 Dr. Sawhney’s innovations are the subject of over 120 issued and pending patents in biomaterials and bio-surgery. His inventions include several “first of a kind” surgical sealants to be approved by the United States FDA including DuraSeal for neurosurgery, FocalSeal for Lung surgery, and Mynx for femoral puncture sealing. In addition to being an entrepreneur Amar, has also created a platform to support other entrepreneurs. He and his partner, Fred Khosravi, have founded Incept LLC, whose vision is to serve as an “enabler” of healthcare entrepreneurs. Incept counts among its companies, Embolic Protection, Endo-Tex, and Sadra Medical (all acquired by Boston Scientific), Access Closure, Inc. Hotspur, Inc (acquired by Teleflex), Ostial LLC, and The Stroke Project (TSP) in California, Axtria and MarketRx in New Jersey (acquired by Cognizant), Maya Medical (acquired by Covidien), Augmenix, and Ocular Therapeutix, in Massachusetts, and Neurolutions in St. Louis. Amar currently serves on the board of directors of EcoSikh, Axtria, The Stroke Project, Augmenix and Ocular Therapeutix, he is also a Founder of the latter two companies. Through his family Foundation, Dr. Sawhney has been active in charitable causes that are dear to him, which include education as well as wildlife and the environment, with a focus on India. Dr. Sawhney has been recognized by several awards including being named the Dr. Sawhney has been recognized by several awards including being named the “Champion of Change” by the WhiteHouse and “Outstanding American by Choice” by the US Citizenship and Immigration Service, “Five most innovative Medical Device CEOs” by MassDevice, MassMedic best startup company award, Frost and Sullivan Product innovation award, MIT Global Indus Technovators Award, the E&Y regional entrepreneur of the year award, Mass High Tech All Star award, The Immigrant Entrepreneur Award, Indian Institute of Delhi Distinguished Alumni Award, and the University of Texas Outstanding Young Engineering Graduate award. He was recognized by India New England News as one of the 50 most influential people of Indian origin in New England and was recently awarded the New England Choice Award for Entrepreneurship. 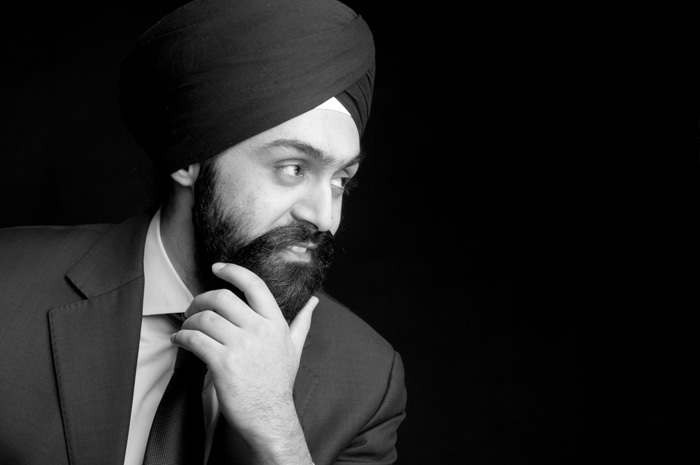 Dr. Sawhney’s companies and inventions have touched over 5 million patients and have created over 2000 jobs to date. Dr. Sawhney holds an M.S. and a Ph.D. in Chemical Engineering from the University of Texas at Austin and a B. Tech. in Chemical Engineering from the Indian Institute of Technology, New Delhi. He is married to Deepika Sawhney. They have a son Anhad (13) and a daughter Pria (11), and live in Lexington, Massachusetts. Savneet is the founder of GBI, the first electronic platform that allows investors to buy, trade, and store physical precious metals. The company is now one of largest providers of physical gold and silver in the world, and as a result Savneet has been named to the Forbes 30 under 30 list and Crain's 40 under 40. Prior to GBI, Savneet was an investment analyst at Chilton Investment Company where he covered investments in the technology space and prior to Chilton, Savneet worked in the investment banking department of Morgan Stanley. Savneet is also a successful private investor having made investments into Uber, LendingClub, SoFi and now runs a $125MM direct lending fund focused on emerging marketplace lenders. He received his B.S. in Applied Economics and Management from Cornell University, and is a member of the World Economic Forum’s Global Shapers Group, The Milken Institute, and The Economic Club of Manhattan. 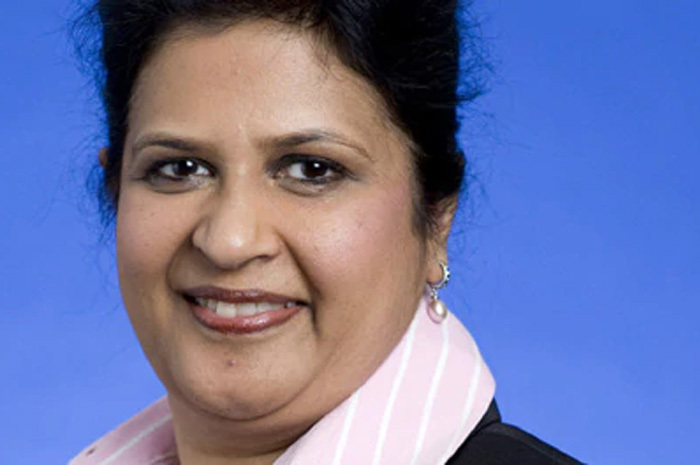 Shamina Singh is President of the Mastercard Center for Inclusive Growth. In this position, she is responsible for the Center’s consistent achievement of its mission to advance sustainable and equitable economic growth and financial inclusion around the world. 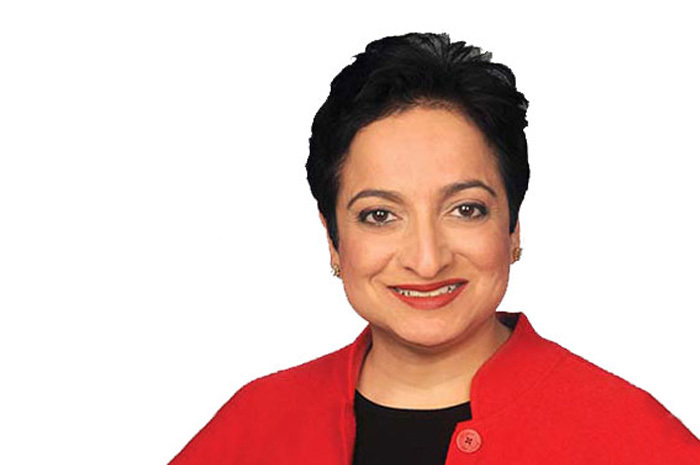 In her previous position as Global Director of MasterCard’s Government Social Programs, she worked to digitize social subsidy programs in over 40 countries.